The “Achim-S. Hagemann Spedition” is founded in Berlin-Friedenau as a one-man-enterprise with one vehicle. Its aim is the distribution of coal and groceries in Berlin that arrived at the airport “Tempelhof” during the Berlin Blockade and the resulting Berlin Airlift. First transports of cable drums. Expansion to 6 vehicles and 8 employees. New headquarter in Berlin-Schöneberg. 10 vehicles and 15 employees now. New headquarter in Berlin-Lichterfelde. 15 vehicles and 30 employees now. Renaming into “Hagemann Spedition KG”. Business expansion and specialization on Germany-wide transports of cable drums. Construction of a truck service station for the own, by now 20, vehicles. 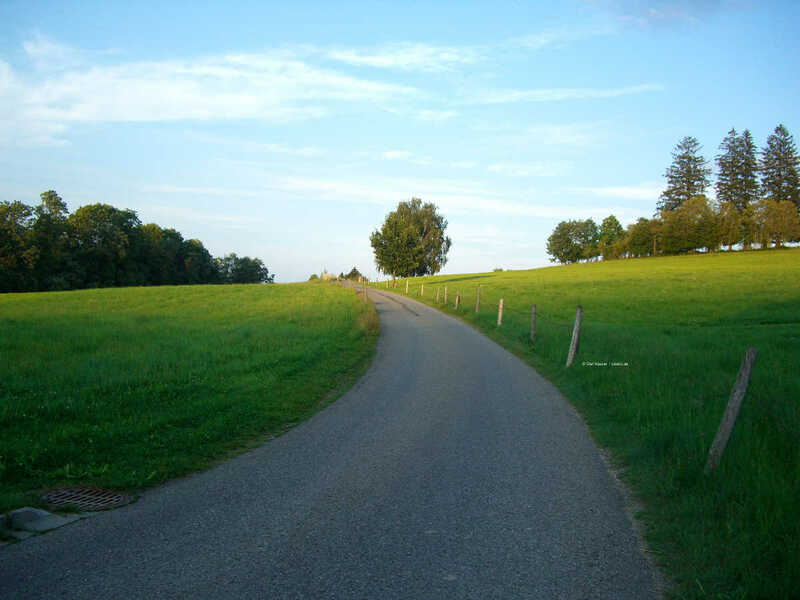 Introduction of Germany-wide groupage traffic. : Bernd-R. Hagemann resigns from the company. Acquisition of the “Oranienburger Kraftverkehrsgesellschaft mbH” and rebranding of it into “HATRANS Spedition GmbH”. By this point, Hagemann operates from 2 locations (Berlin and Velten), owns 50 vehicles and has 70 employees. Founding of the “Hagemann Trommelreparatur GmbH” in Berlin, providing repair services for empty cable drums. Conversion of the Hagemann Spedition KG into the Hagemann Spedition GmbH. Integration of both locations to Velten, Berliner Straße 19 under the management of Frank-J. Hagemann and Ralph-J. Hagemann. Launch of the newly built logistics facility with 18,500 m² plot area, modern office building, own warehouse, workshop, garage and service station. 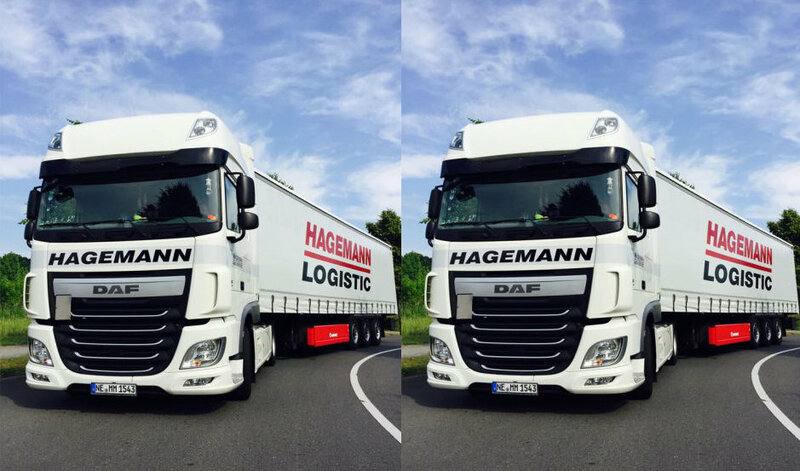 Merger of Hagemann Spedition GmbH and Hatrans GmbH to “Hagemann Logistic and Transport GmbH”. The first non-family manager is appointed. Ralph-J. Hagemann retires and Frank-J. Hagemann moves into his new position as the chairman of the board of directors. New business expansion into logistics and intensive development of this new business area. Jens-C. Hagemann enters the company as the 3rd generation of the family enterprise. The company has to request a treatment according to §270a Inso in November 2013. During the procedure, Jens-C. Hagemann resigns from the company by the end of 2014. The process is finally completed by the end of 2015. Hagemann could successfully reestablish its standing on the market. Frank-J. Hagemann retires and the company shares are acquired by an MBO (Management Buy Out). At Hagemann, every process involves high quality standards and interface controls which are secured by our workers. Meeting customer expectations is our primary goal , since it is happy customers that ensure a sustainable success in the marketplace. To prove our commitment to this goal we take part in certification processes on a regular basis. We are proud that our quality management system is certified with DIN EN ISO 9001:2008. Recently we work on the improvement of our complaint management, to ensure a precise recording of reclamations and quick responding processes. Therefore we will appoint a counterpart who will centrally manage all reclamations. 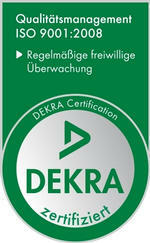 Hagemann Logistic is certified as a regulated agent by the LBA (Luftfahrtbundesamt, Federal Aviation Office). 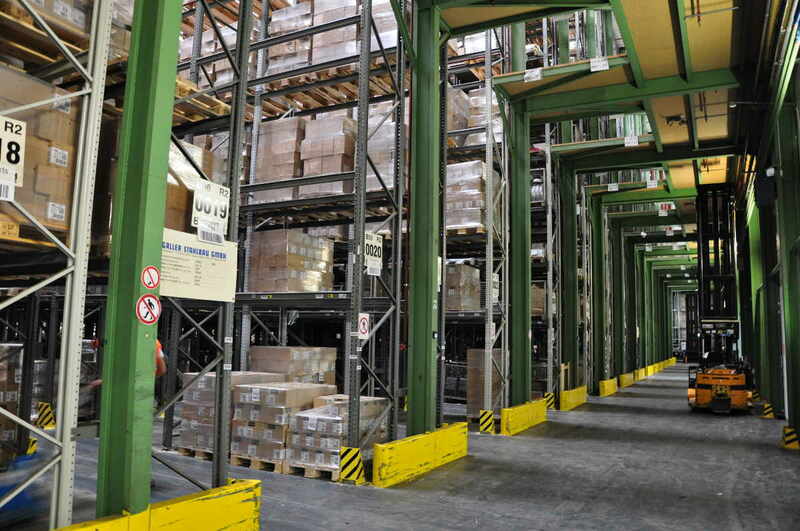 This enables us to store, pack and transport airfreight in a secure way. The security throughout our supply chain ensures a significantly quicker handling and processing and saves additional costs that may elsewhere apply, for example due to additionally essential X-rays. Are you looking for a new professional challenge with varied and interesting work tasks? Become part of our team and apply to us! Willkommen auf der Webseite von Hagemann Logistic und Transport GmbH. Wir bieten im Bereich Logistik: Verpackungsdienstleistungen, Ersatzteillogistik, Fertigung, Fulfillment, Inhouse - Logistik, Produktionsver- u. entsorgung und Warehousing. Im Bereich Spedition: Teil/Komplettladungen, Papiertransporte und Spezialtransporte.